No country can yet claim to have made reproductive rights a reality for all. 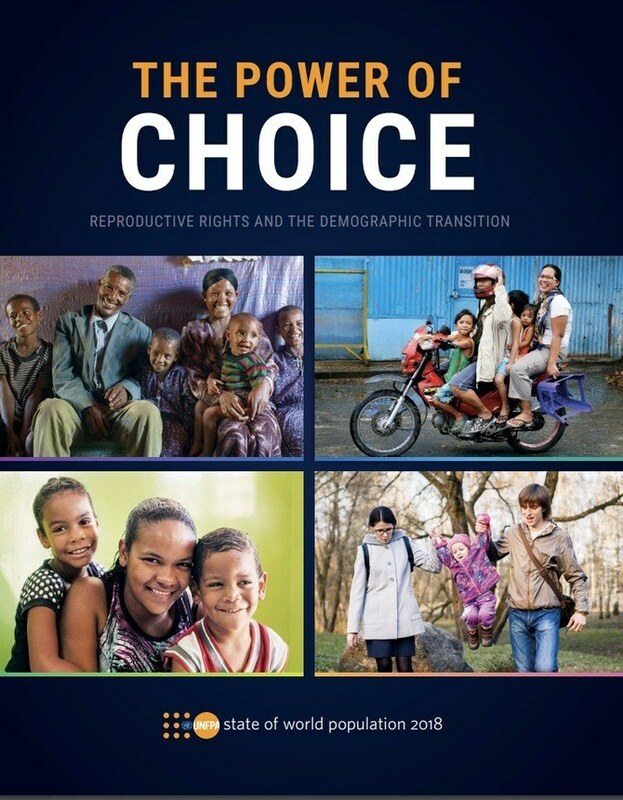 Choices are limited for far too many women and girls. And this means that there are still millions of people who are having more—or fewer—children than they would like, with implications not only for individuals, but also for communities, institutions, economies, labour markets and entire nations.